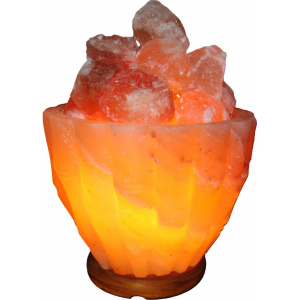 Himalayan Natural Rock Salt Lamps are unique and hand carved using salt extracted from the foothills of the salt products the finest quality with the most captivating warm hues and glow seem to come from the Himalayas Mountains of Pakistan. 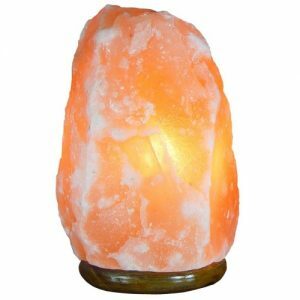 Rock Salt Lamps come in several popular shapes that will transform any space and enhance your visual experience. 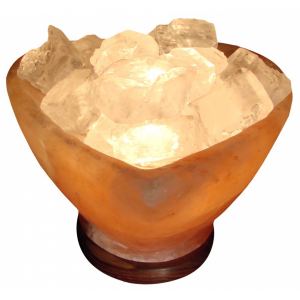 Shaped Salt Lamps All Shaped Style Crystal Salt Lamps are hand mined and hand chiseled in a socially and environmentally responsible manner, Available in several shapes and sizes and emitting beautiful, rich colours, a Himalayan Salt Lamp not only looks warm and welcoming, but it has beneficial health properties. 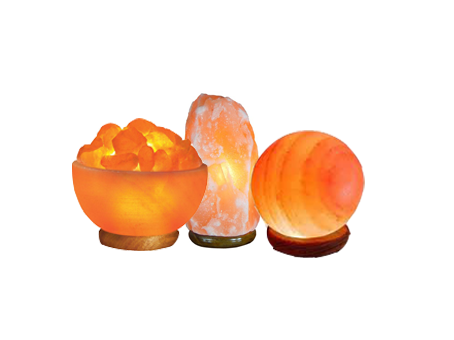 Hand carved Rock Salt Lamps come in several popular shapes that will transform any space and enhance your visual experience. 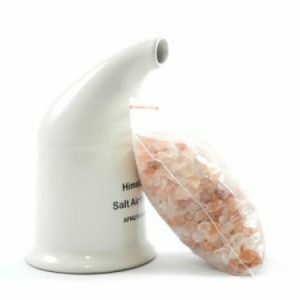 First Class Service,instant dispatch with next day delivery,highly recommended.